Facebook is at it again with the slicing up of its services into external apps that might well be redundant but still expand the Facebook ecosystem. Same deal as with Moments or Messenger: these initially optional apps over time became required for doing certain tasks. 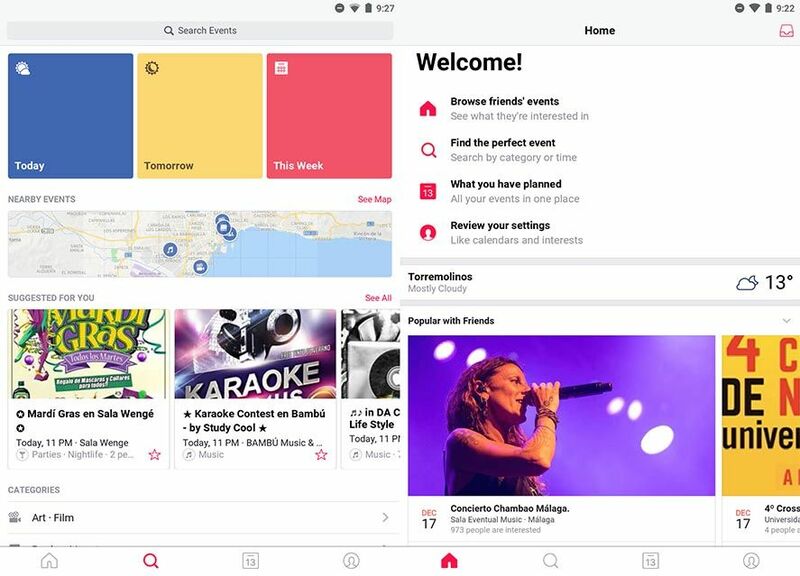 The latest of these apps is Events from Facebook, an app exclusively focused on bringing together all your contacts’ events and important dates and putting them into a calendar, and making recommendations based on your location and your Likes. After its debut on iOS, it’s finally come to Android. Facebook has become a tentacular monster with tons of features that tend to get buried beneath the flood of information in your News Feed. Events brings all, well, events-related stuff into one place and powers it up with a bunch of exclusive features that go a step further than what you usually see in your timeline. 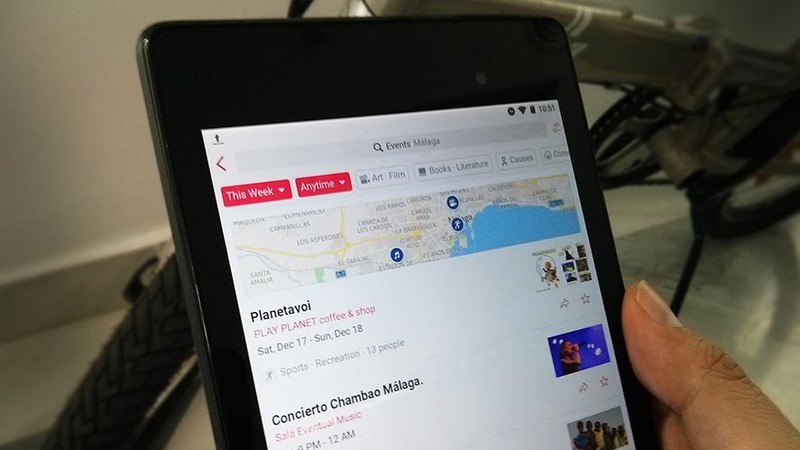 The app can, for instance, automatically display events of interest happening over the next few days in your area, and even filter them by category. Events takes into account your Likes and makes suggestions based on the parameters you’ve specified (you can even add keywords), showing you everything on a calendar, a map, or one of its standard pages. Obviously, besides being able to RSVP for any event, you can create your own in the app similarly to how you would on the social network itself. Events from Facebook is still not officially available internationally on Google Play, but it can be downloaded via APK, installed, and used with no limitations here on Uptodown.